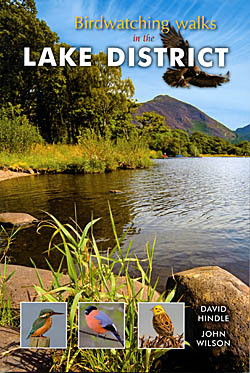 Reduced from £14.99, a beautifully written study of the rich and varied wildlife in one of the last unspoilt areas of the country. 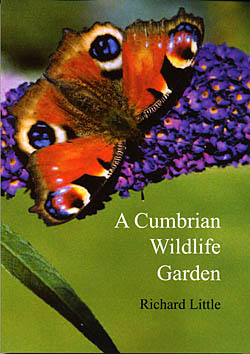 Richard Little was a pioneer of the wildlife garden. 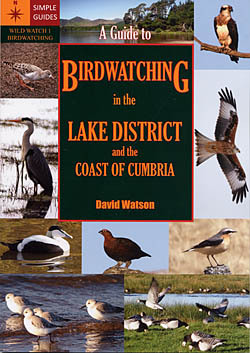 If you are just becoming aware of the magic of birdwatching, this is for you,and the Lake District and coast of Cumbria is the perfect place to start. 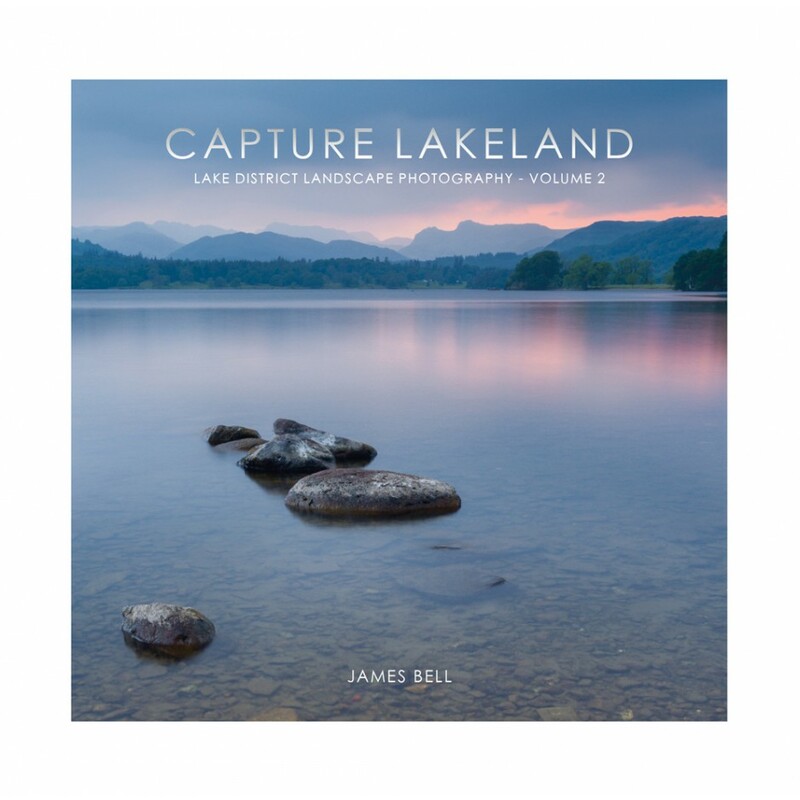 Cumbria is a landscape of mountains, lakes and rivers. 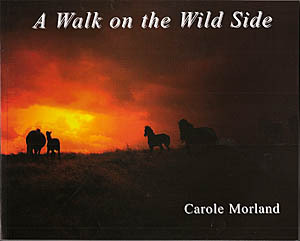 Hidden away in this wild scenery are Fell ponies and native breeds of sheep. 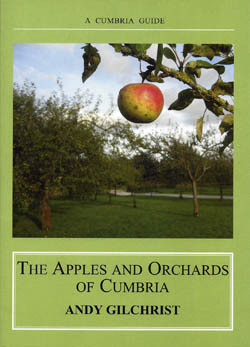 This book is a comprehensive review of Cumbrian apple varieties and of Cumbrian orchards open to the public complied by the Cumbrian orchard groups (SLOG and NCOG). One of Britain’s last true wilderness areas – the awesome Solway estuary – comes under the spotlight in the latest addition to the Best Birdwatching Sites stable. 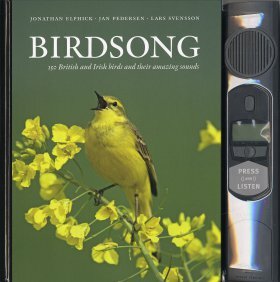 This unique book features recordings of the calls and songs of 150 species of bird found in Britain alongside beautifully illustrated descriptions. 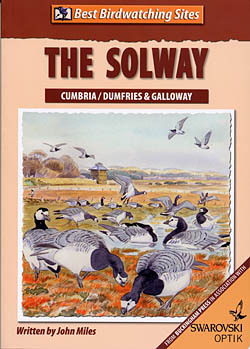 This book is not about the birds of the solway Coast area of Outstanding Beauty (AONB), it is about where when and how to see them. 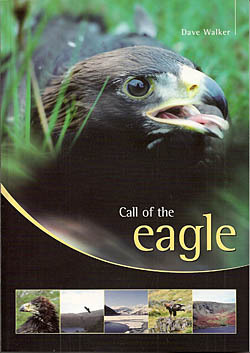 Employed by the RSPB as a senior species protection warden at a secret location in Cumbria, the author was fortunate enough to become involved with this iconic species during their most productive breeding period; rearing six eaglets in the six years before he widened his interest to also study eagles in Scotland. 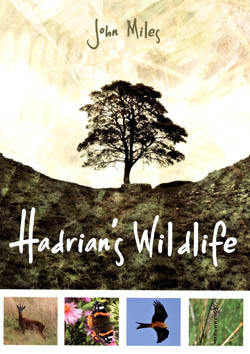 This is nature writer Jan Wiltshire's second book, following the highly successful About Scout Scar. 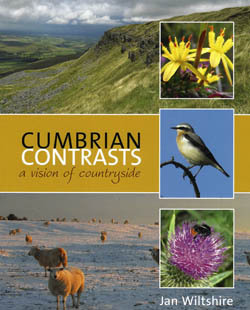 Cumbrian Contrasts celebrates the wonder of one of the most beautiful, diverse and precious parts of the British Isles. 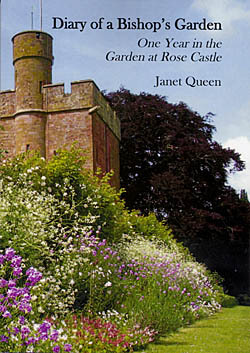 Janet Queen is the gardener at the Bishop of Carlisle's palace of Rose Castle. 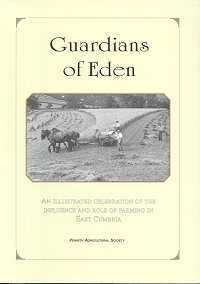 In 'A Diary of a Bishop's Garden', she tells of the changing year in this beautiful and ancient garden. Wildlife along Hadrian's Wall is described against the backdrop of its rich past in this wonderful combination of nature and history. 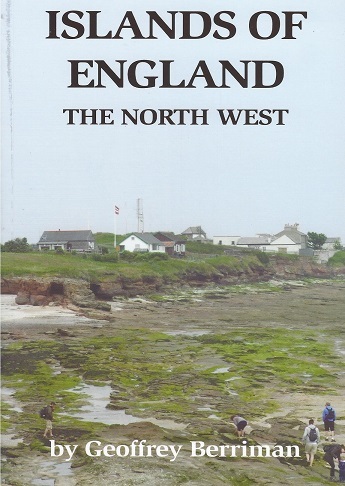 This book is the second in a series of six about the islands of England, this volume covers islands of the North West, the vast majority of which are in Cumbria. 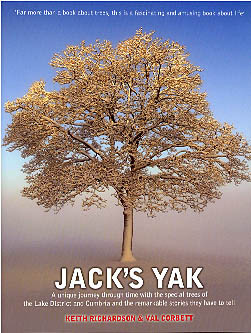 'Jack's Yak is far more than a book about trees. It is also a fascinating, informative and amusing book about life and is beautifully illustrated throughout with the work of the highly acclaimed photographer Val Corbett'. 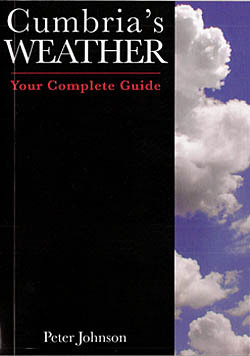 Edited by Des Thompson, Hilary Birks and John Birks. 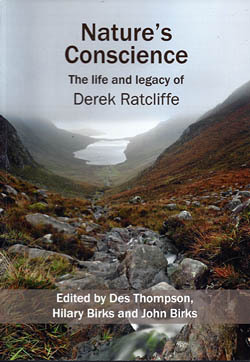 Derek Ratcliffe was arguably the most outstanding field biologist and conservationist of the 20th century. 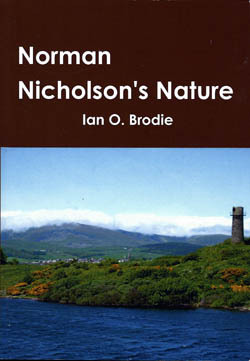 Norman Cornthwaite Nicholson was born, on 8 January 1914, in Millom. Then an industrial town, it lies on Cumbria's coastal margins between the Duddon estuary and Black Combe, an outlier of the Lakeland Fells. 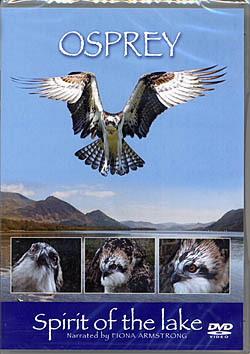 This is a 52 minute DVD about one of our iconic migrant birds and ideal entertainment for all the family. Format : PAL DVD - multi region - 50 minutes approx. 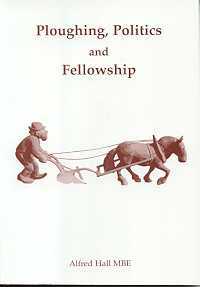 A history and celebration of the importance of ploughing and ploughmen.